Puremist carries a large inventory of high quality replacement parts, filters, pumps, and valves for ALL makes and models of misting, humidification, water filtration, and reverse osmosis equipment. We can get parts of any size, make or model. If you don't see it, call us and we'll get it for you. All makes and models – We carry a wide selection of replacement parts. Don't see the part you need? Contact us and we will find it for you. 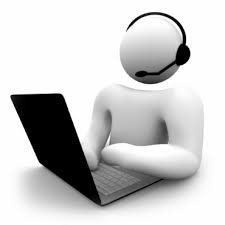 Do you need parts, technical support or troubleshooting assistance? Get the expert technical support you need in a hurry. Call our repair line at (800) - 338 - 6478.